We cover the entire Chemistry syllabus of Plus-two all Boards viz. CBSE, ICSE, and other State level Boards. During these two years, we impart coaching to the students for JEE-MAIN & ADVANCE. We cover the entire Chemistry syllabus of Plus-two all Boards viz. CBSE, ICSE, and other State level Boards. 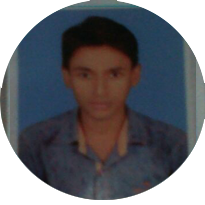 During these two years, we impart coaching to the students for NEET (PMT). There is a substantial rise in the level of difficulty of subjects Chemistry in Class XI and Class XII. Premier institute for the study of chemisry. We can not comare it with other coaching institute because its totally diffr from other institute under the guidance of our s.kumar sir who himself is an extraordinary man. 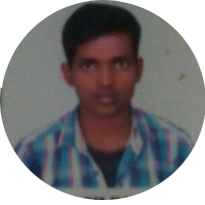 S.kumar sir is best chemistry teacher of chandmari. Sir your are a best teacher in my life. I miss you sir. Sunil Ji sir is the my best teacher in my life. He is an extraordinary man. He always believes in simple living and high thinking. I also got the opportunity to learn our lessons with my best friends as Prakash, Sumit and Manish under our best sir. I cannot forget his teachings in my whole life. I missed you sir very much. 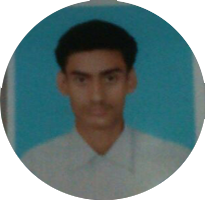 S.Kumar's atomic chemistry is the best institution in Motihari. 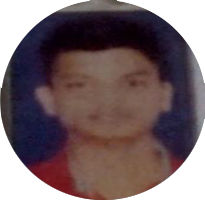 S. Kumar is the best chemistry teacher of the motihari sir iam really very 2 miss u. Respected personality love you Sir You are the most important man in our life When I see you're page on Facebook I like your page and click see first option , that's because I want to see all your posts ...U r just awesomeee sir....��ur teaching is ultimate.